Nick: Hello, everyone. We are back. Do you miss us? It’s been half a month since last episode. And I remember last time, we initiated a vote in Wechat.As we promised, If your comment ranks the top three, you’ll be awarded a gift from AOPA-China. Let me check. Congratulations to 四和桥，鬼桀陆疯子 and 请叫我拉拉拉拉拉小姐. 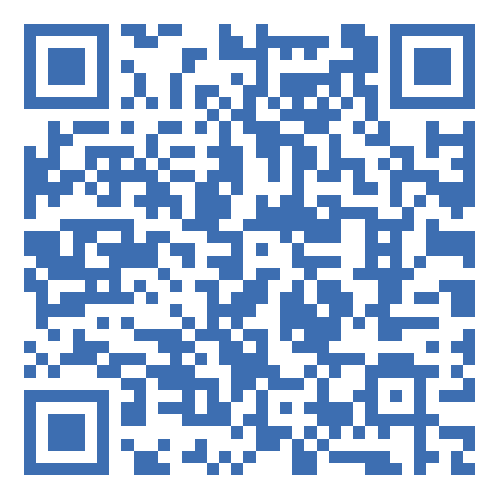 Please contact us and send us your address. Then just wait for the gift knocking your door. Good Question. Claire has gone to Korea to give a speech in the UAS Traffic Management International Conference.There she also visited AOPA Korea. Let’s listen to the on-site interview. Q:How many members are there in AOPA Korea? A: At our peak time, we have around 2,000 members. But since we are not active enough, now we have 50 members. Q: What kind of activities throughout the year do you organize for your members? A: We started AOPA Korea 15 years ago. Since then, we are able to fly freely throughout the country or to cross the border. There is no problem. The population is not that much, so sometimes we fly to Japan, sometimes we invite Japanese members to fly here. Since we provide the ground service and voluntary base, they would love to come to Korea and come to Korea every two years. For domestic activities, we often organize flights to beautiful, famous places in Korea such as Cheju Island and Busan. Also, we attend Asia Gathering. Q: What about the freedom of flying in Korea? A: Although there are still many sophisticated regulations out there, when it comes to private flight in Korea, there is no problem. All you need to do is to file a flight plan 1 hour before your actual take-off. And now you can apply for it online and get a report. You don’t need a permission. But if you want to make a cross-border flight, you need a permission. And it only takes 2 days to get a permission. The 12th Zhuhai Airshow, known as the largest airshow in China is coming on the Sixth of November. 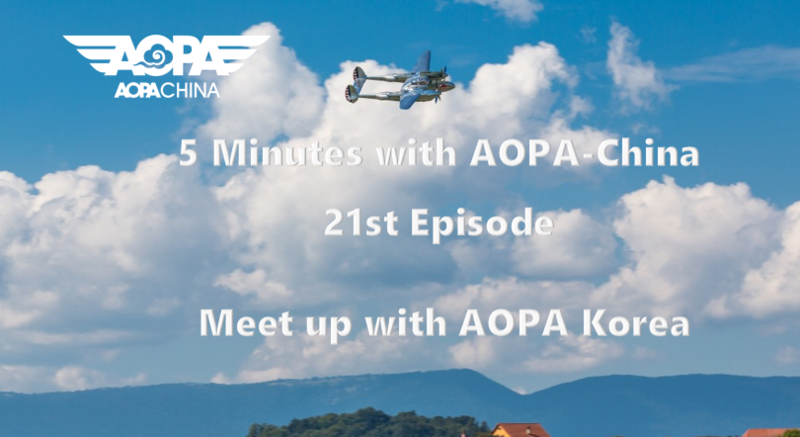 5 Minutes with AOPA-China is going to organize an Aviation English Salon in the exhibition area on November 7th’s afternoon, at 2 pm. If you are visiting the exhibition on that day, do not hesitate to join us with aviation fans from all over the world. Let’s chat face to face and have fun together. Contact us if you are interested in it. That brings us to the end of today’s 5 minutes with AOPA-China.. You can also listen to our podcast on Facebook, Twitter,and Ximalaya. Feel free to send us your comments on today’ topic and any previous ones. Have a nice weekend, until next Friday.